He is the founder of INCO, a global organization for a new economy, inclusive and sustainable. By working in 20+ countries on 4 main activities: investment fund (+100M€ under management), incubation programs (500 startups supported), workforce development (350 unemployed people trained) and media (5+M people inspired) >> INCO creates economic opportunities for ALL. Nicolas has created Calso Inc., a social enterprise operating in California and Texas. 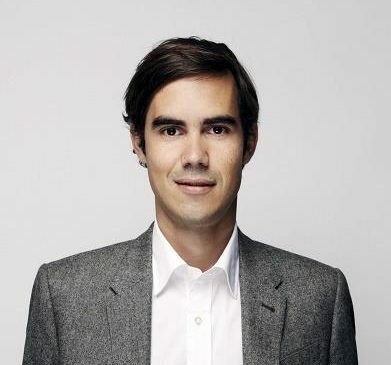 His objective is to develop the French social know-how in the United States, particularly through the creation of social enterprises in the Silicon Valley. Thus, he launched a company, in partnership with Google and Ebay, which trains and recruits disadvantaged youth in the Bay area and a program to help veterans transition to the civilian work, by providing them with training and employment opportunities in the commercial drone industry. 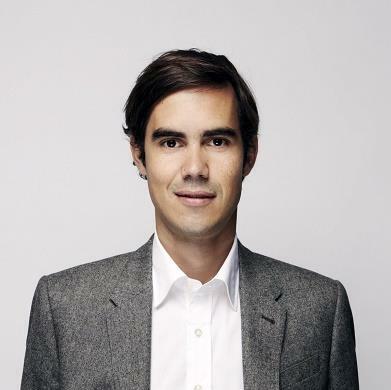 Nicolas Hazard organizes each year the event IMPACT², the “Davos” of social entrepreneurship, which annually brings together nearly 1,500 political and economic decision-makers from 50 countries at Paris City Hall.